Balance for 2014 | Where do I go from here? 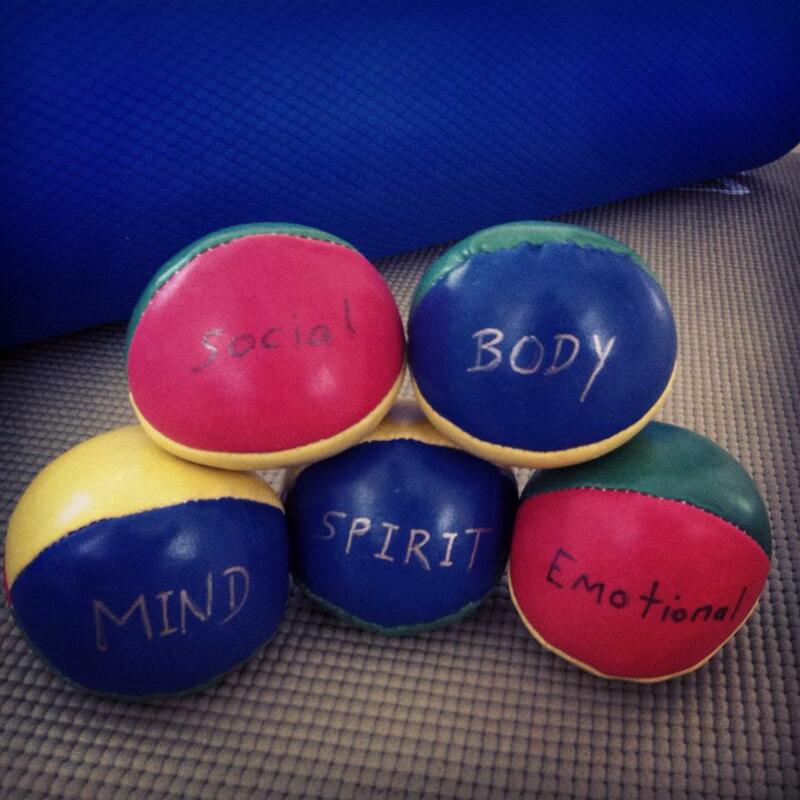 The theme for 2014 is Balance in all spheres. Mind, Body, Spirit, Heart, Connection. Mental, Physical, Spiritual, Emotional, Social. Work, Play, Be, Rest, Relate. And if one of them should drop, just pick it up and try again.